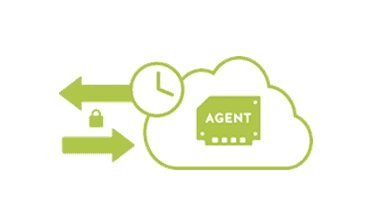 Ardexa IoT Agent (version 1.6.0) has been released with greater stability and enhanced remote management functions. With new functionality to handle broader remote patching , this agent will enable broader functions and applications at the edge (device). Improved scheduling gives the user finer control and new remote control and configuration options enable faster and more cost effective deployment.